A skill every contractor and construction professional needs to get ahead. In order to be hired as a licensed contractor for major construction projects, it’s important that you are able to read blueprints and use them without misunderstandings. And in order to properly estimate project costs, you have to be able to examine them closely and figure out what sorts of materials, labor and time will be needed to turn the blueprints into a finished product. To help you prepare for the types of situations you’ll face in the real world as a licensed contractor, CSLS offers a series of ongoing blueprint reading courses, designed to turn you from a novice to a professional in no time. There are a number of reasons why students may not have had previous experience reading and analyzing blueprints as part of a construction project, but this basic skill is necessary not only to become a California state licensed contractor, but also to bid on and complete most jobs. As part of our course, you’ll learn everything you need to know to read residential and light commercial blueprints, as well as receiving high-level instruction from experienced professionals and informative learning materials. As with every CSLS course, our blueprint program is designed to help you become a licensed contractor, but also to succeed as a professional in today’s competitive construction market. Our 32-hour program covers the fundamentals of blueprints, including common features on residential and light industrial construction projects; and also assist in the License Exam student for building contractors working towards getting their General B license, or other building trade license. 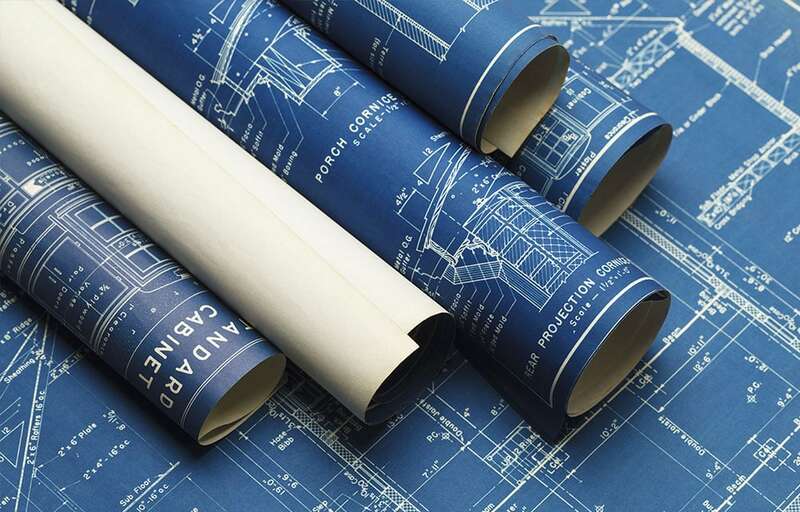 Our 32-hour program covers the fundamentals of blueprints, including common features on residential and light industrial construction projects; and also assist in the License Exam student for� building contractors working towards getting their General B license, or other building trade license.